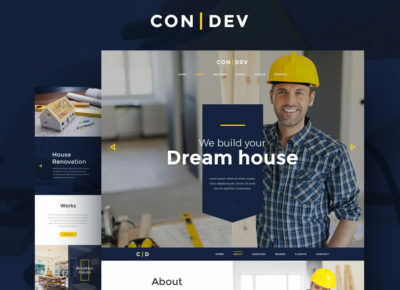 Unique html templates for your new projects. 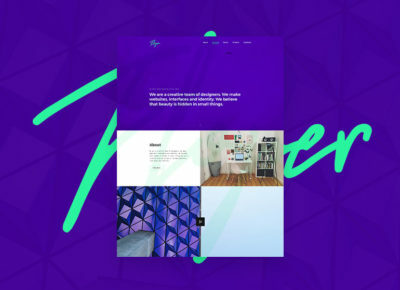 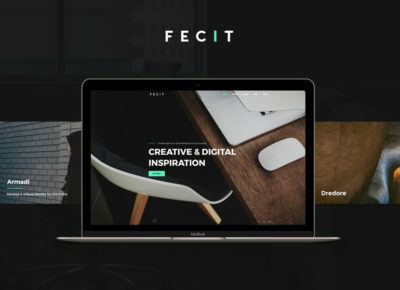 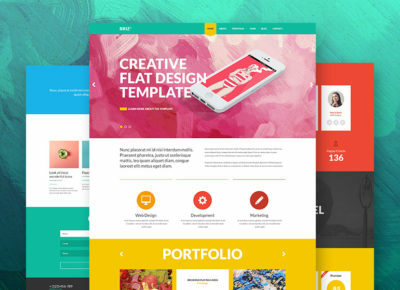 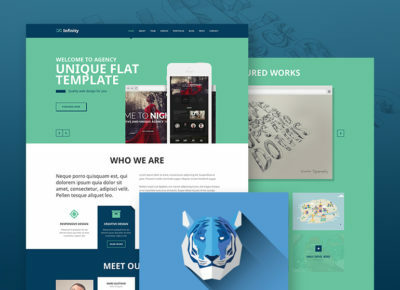 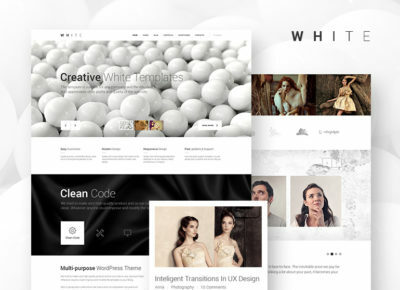 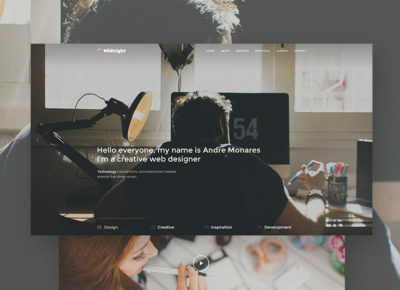 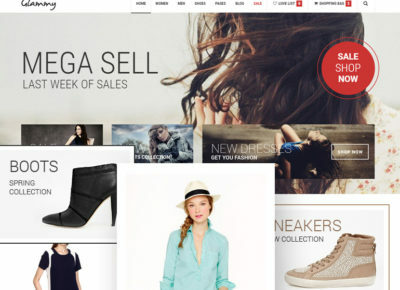 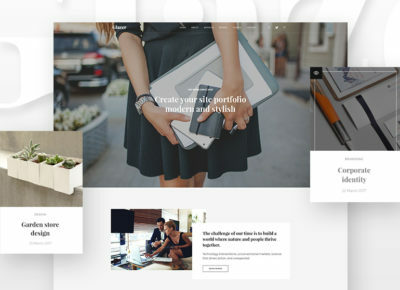 Huge selection of different creative and modern templates for your project, choose from a huge number of themes and use them without fear for the quality of design and code. 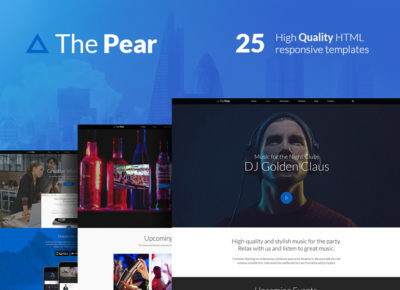 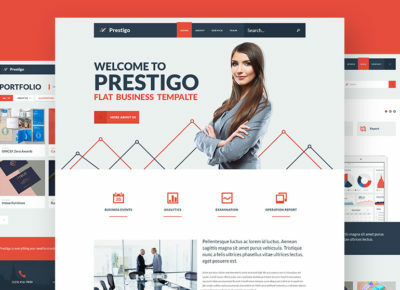 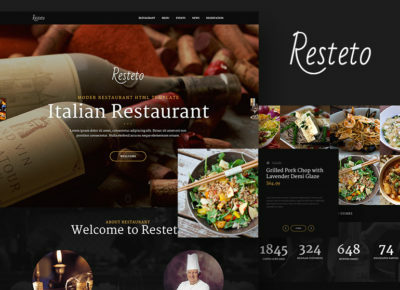 Here you can find html templates of different directions like Portfolio, Landing, multi-page site, the plug for the project, personal card (profile) and many other destinations.